Welcome back to another week here on the blog. 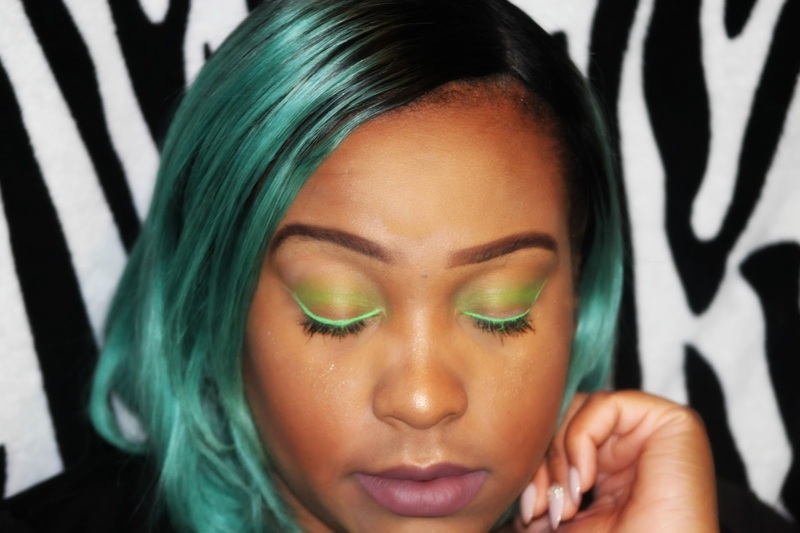 I am here today with a very simple and fun makeup tutorial! Warm weather is finally coming our way, and of course that means it’s time to break out all your vibrant colors. 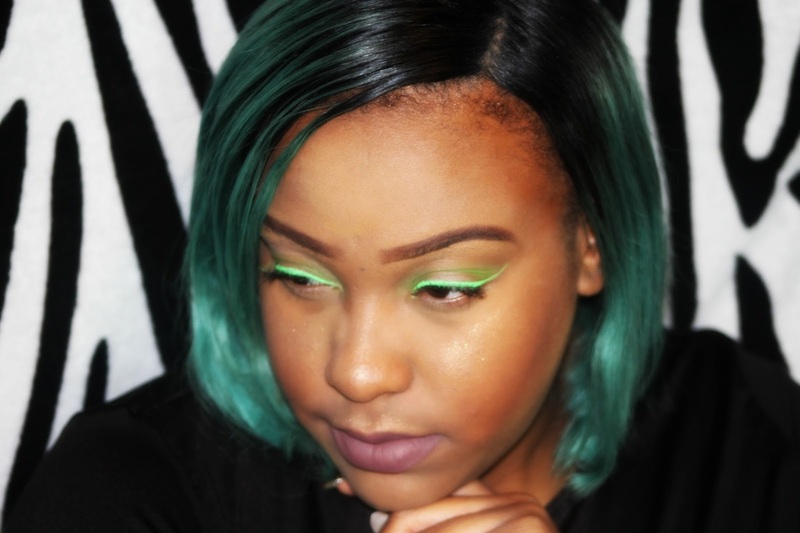 My look today was def inspired by my green hair! I talked about it in my blogpost last week, so click here to check it out! 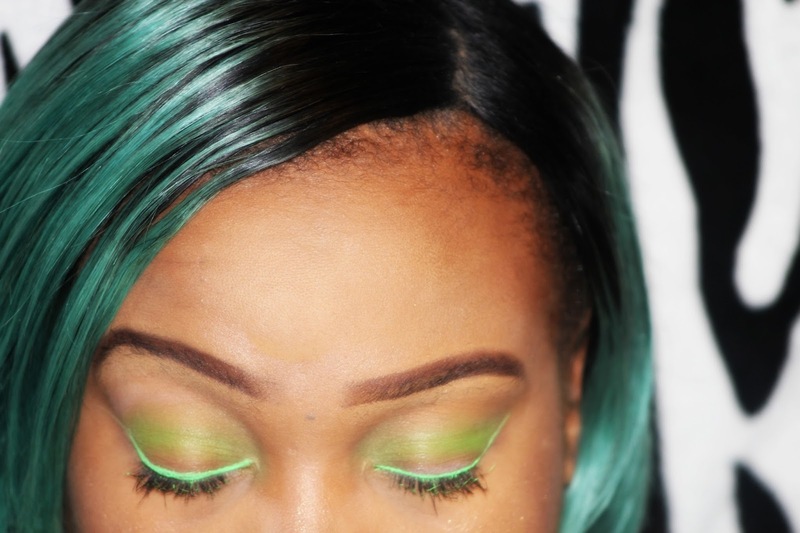 Green is definitely one of my fave colors of the moment and you can blame that all on my new green tresses! 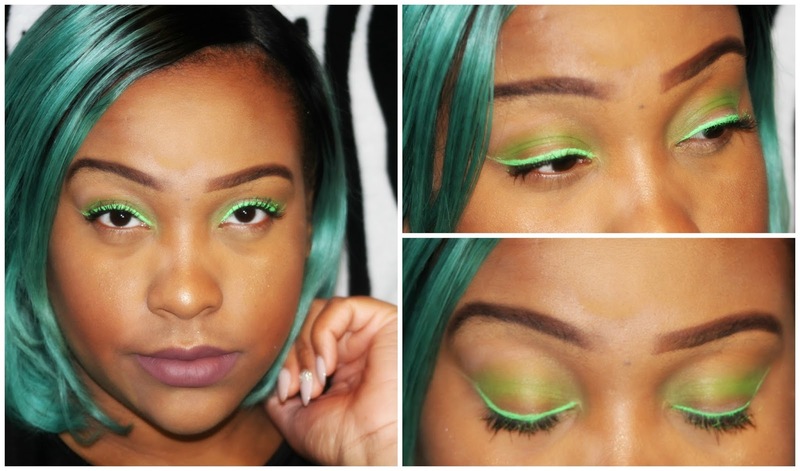 I wanted to do something really fun and bold, so I decided to whip out some cool liner. So watch the video and meet me below for more details and pics! 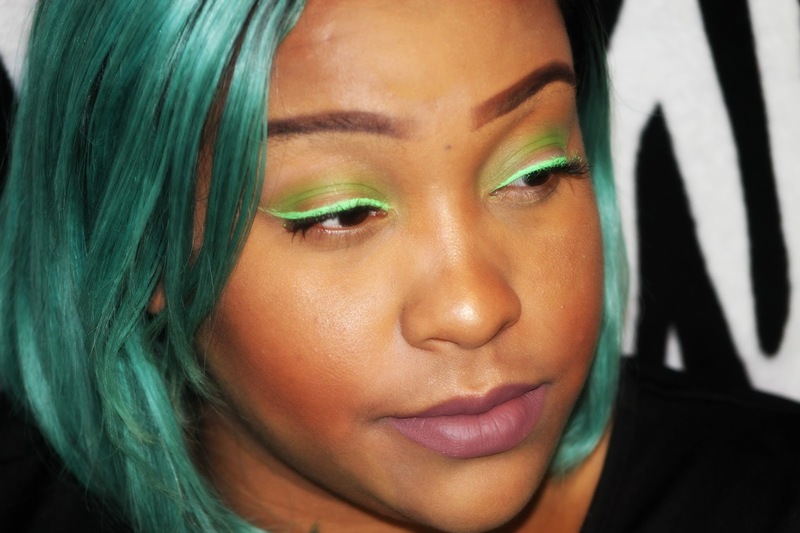 Ladies, I hope you all have enjoyed this simple and colorful makeup tutorial! If I left anything out be sure to let me know! If you haven’t already be sure to check out my two blogpost from last week by clicking here and here. 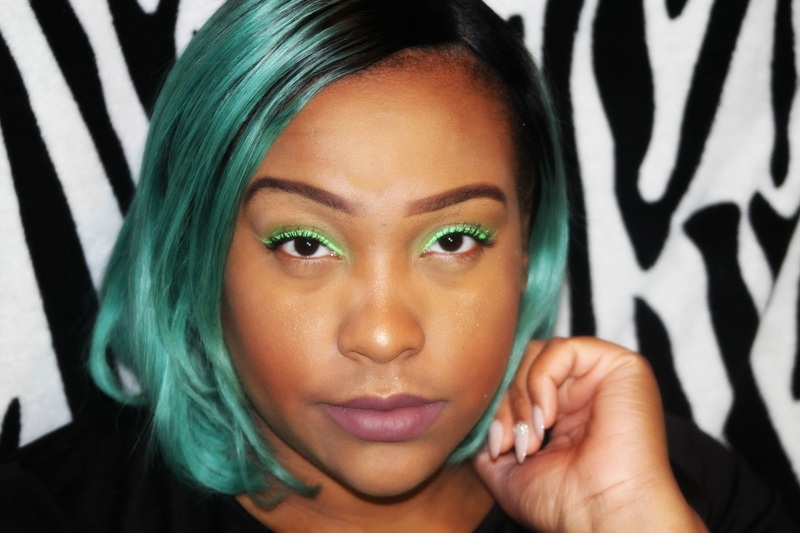 You should definitely be following me on social media! That way you can keep up with the blog! You can follow me by clicking on my links above. The blog has it’s own IG & Twitter which is @NoMinusPlus. And you can follow me on snapchat at BrieLikeMe. Be sure to come right back here tomorrow for another blogpost! I am trying to roll them out.so until we meet tomorrow ladies I love you lots like tator tots!